Renault India, the domestic arm of French auto maker, has registered close to 10-times increase in its February 2013 sales with 6,723 units being sold during the period. Interestingly, in the corresponding tenure of 2012, Renault India managed to deliver just 673 vehicles as it was operating in the country with few models at that time. Reportedly, a major chunk of sales was accounted by its compact Sports Utility Vehicle (SUV) Duster, which has been well appreciated by the domestic buyers. During the month, the model accounted for the 5,590 units, which represents its penchant among the Indian audience. Besides, newly launched Scala sedan accounted for 620 units, Pulse hatchback reported sales of 420 units and Fluence sedan came up with 65 units for the month. In a statement, the auto maker said that its only SUV in the country, Koleos reported the least sales in its portfolio at 28 units. Renault India reports 10- times increase in February 2103 sales. As per reports, February 2013 is the second month wherein the auto maker reported its highest sales after November 2012, when it delivered 6,790 units in the Indian auto market. 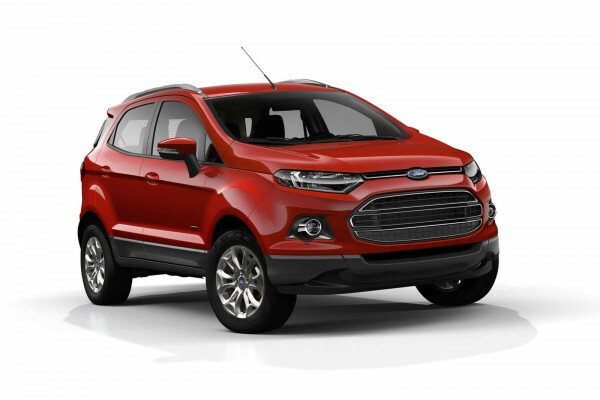 However, industry experts believe that the demand for company’s much acclaimed compact SUV will now witness a dip, owing to the upcoming launches of several competitive models in Indian utility vehicle space like Ford EcoSport, among others. Another supporting reason for the statement of industry experts is the increased excise duty on the SUVs in the 2013 Union Budget. However, it must be noted that the effect of 2013 budget has spared the diesel variant of Duster, but the petrol variant is subjected to the increased duty.